In the distant past, backyard food gardens provided a wealth of nourishment for families. A hardy meal blossomed after a brief walk to the edible landscape. The entire family thrived through the invigorating growing process. The dark colored soil offered a mainstay to support a robust root system and living communities of hardworking critters; such as worms. Lifestyles have changed over the years and collecting foodstuff to prepare meals has been transformed into a complex system of supply, demand, and transportation. It does take a bit of awareness to select edibles that are rich in nutrients to support good health. For the conscious shopper, there may be an increase in cost to get the healthy delicacies. Many people are finding solutions to the complex gathering of their foodstuffs by growing their own. The most important, inexpensive, wholesome ingredient to a grow-your-own adventure is compost. 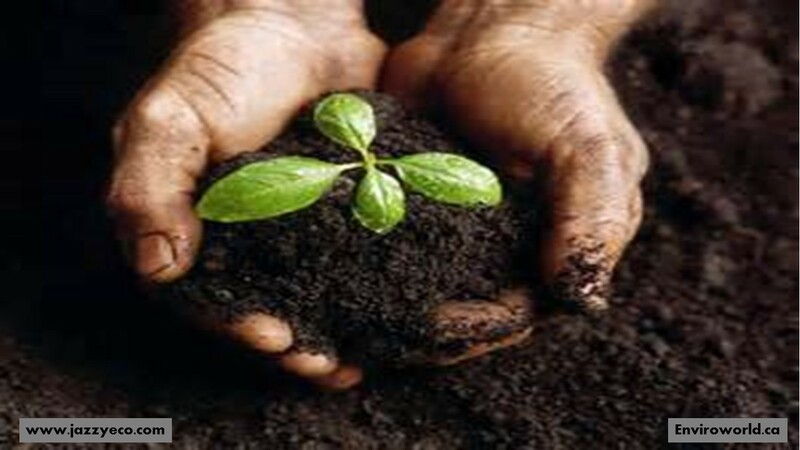 The 21st century provides a diversity of tools that may be used to create a composting ecosystem. The big round tub with a handy-dandy wheel makes it easy to, literally, turn the organic waste into a rich source of fertilizer. Or a simple leafy pile may be turned to yield riches. Actually, there are many innovative ways to realize the abundance through the recycling of organic elements. A great, easy set-up is to place one layer of cinder blocks on the ground with their holes facing towards the inside of a three sided square. Set an iron grid on top of the blocks, creating a layer to hold up the organic matter. Choose a grid with small openings to keep the large particles on top and allow the composted material to fall through the iron grate. Stack more cinder blocks on the rim of the square to about three levels high. Have fun creating your fortune as you add riches to the pile. A pitch fork helps to move the contents as wholesome particles fall to the ground within weeks to a month. I once created a project that allowed the decomposition process to consume my kitchen wastes and cycle an abundance of organic materials. A four foot tall fencing wire was secured with iron post in a circle about six feet in diameter. I kept the pile topped off at four feet so my dogs were unable to get to the kitchen goodies. The bags of riches found at the end of neighbors driveways provided an ample supply of leaves and grass clippings. It was fun to watch the crows dance on the top of the pile as they mixed the contents in their search for food. The rich dark fertilizer spilled out of the bottom as the pile settled. I invite you all to enjoy the process of creating wealth from your organic wastes. The benefits to the your health, your wallet, our environment and our economy empowers you to be a part of the solution to challenges that we face in the 21st century. This is the first of many blogs about the realized benefits found through composting and recycling earth’s riches. Follow my blog to reap the abundance through knowledge.